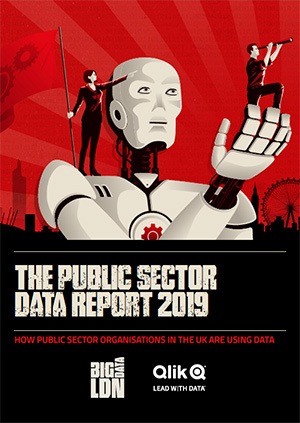 Big Data LDN, the UK’s largest exhibition and conference for data leaders, today revealed findings from its Public Sector Data Report 2019. 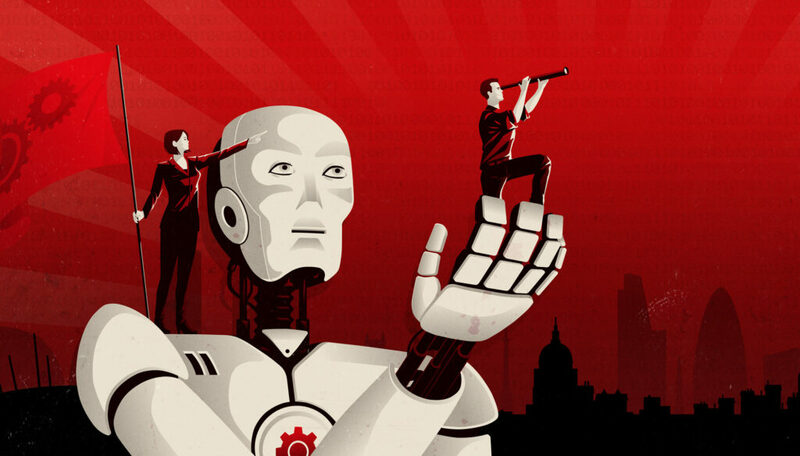 The independent research, commissioned by Big Data LDN and sponsored by Qlik, surveyed 100 public sector employees to discover how they keep on top of security, budget cuts and regulation, while attempting to process and understand growing amounts of data. Security, data loss and breaches are top concerns for UK’s public sector. Out of the 100 public sector employees surveyed, 20% cite security concerns, 13% fear data loss or breaches and 5% GDPR claim GDPR holds them back from sharing data. Half of the UK’s public sector is confident in Data Literacy. Data Literacy is the ability to read, work with, analyse and argue with data. 50% of respondents are either confident and well-trained or competent and eager to learn when it comes to Data Literacy. Data and analytics are seen as high value in the public sector. Over a third of respondents, (37%) agree that their current data initiatives are very helpful in some way, whether this is helping departmental collaboration or identifying areas for saving. The survey was independently conducted by Global Data for Big Data LDN and Qlik to Market Research Council guidelines. Interviews were conducted online and gathered the views of 100 public sector employees who use data as part of their day-to-day role.